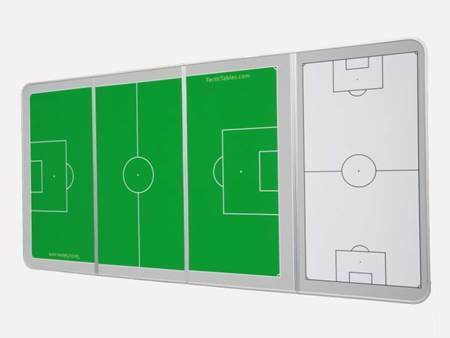 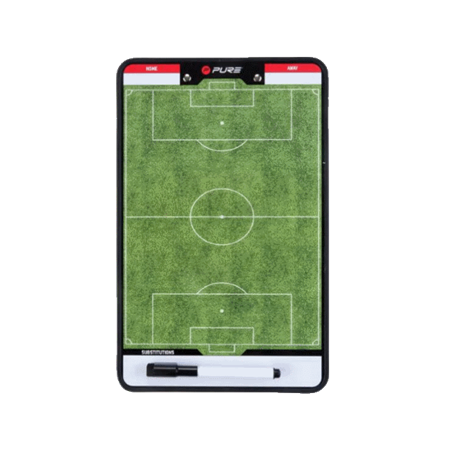 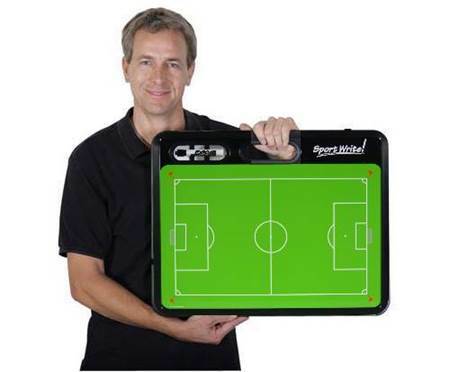 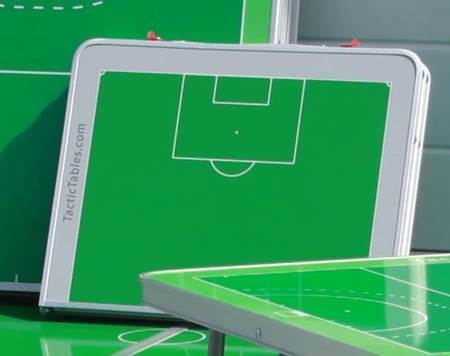 Flipchart Pad 90 Football is a magnetische and writable football pad on a roll. 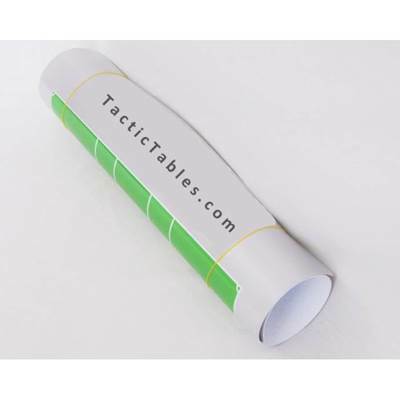 Lightweight and rollable you can easilly take it wherever you go. 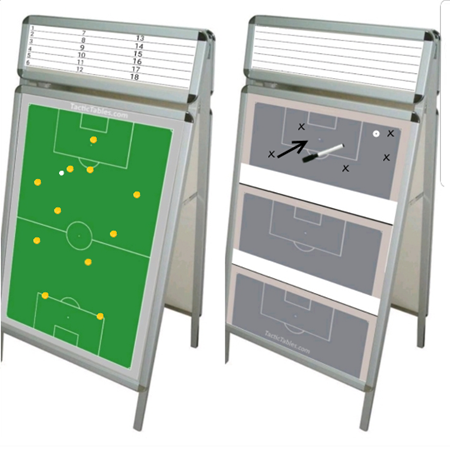 Tape it on a surface in dressingroom or dug-out or roll it out on a table or on the field. 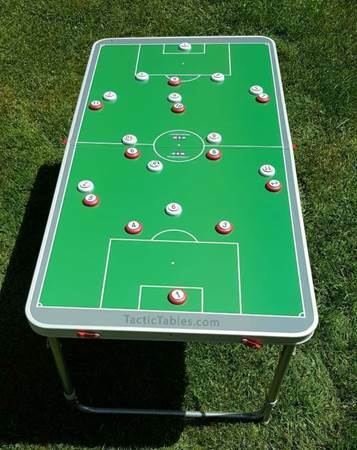 Use it over and over again!